Sen. Bernie Sanders is singing the praises of Cardi B after she highlighted the importance of Social Security. The former Democratic presidential candidate said he agreed with Cardi B about the significance of having a strong Social Security policy after the "Bodak Yellow" rapper pointed Franklin D. Roosevelt was instrumental in starting Social Security during his presidency. "Cardi B is right," Sanders tweeted Wednesday. "If we are really going to make America great we need to strengthen Social Security so that seniors are able to retire with the dignity they deserve." Sanders, a vocal supporter of improving the United States' Social Security policy, shared the post in response to a tweet from Social Security Works that quoted Cardi B discussing FDR's legacy. "He's the real 'Make America Great Again,' because if it wasn't for him, old people wouldn't even get Social Security," the rapper told GQ of Roosevelt in a story published April 9. The initial Social Security Act was passed in 1935 during Roosevelt's time in office as a way of providing welfare for old-aged, unemployed and other American citizens. In her wide-ranging interview with GQ, Cardi B noted that Roosevelt — the 32nd president — helped the country "get over the Depression, all while he was in a wheelchair. " "Like, this man was suffering from polio at the time of his presidency, and yet all he was worried about was trying to make America great— make America great again for real," she told the magazine. 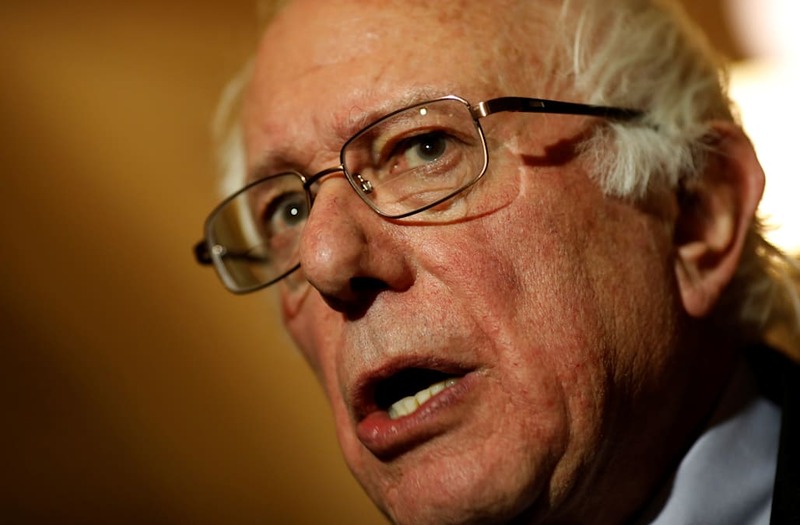 Sanders details his ideas for a new Social Security program on his website. He proposes raising the Social Security tax rate for those with a yearly income of more than $250,000.